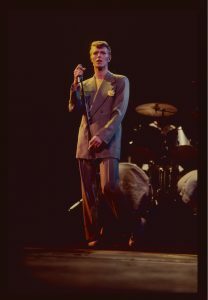 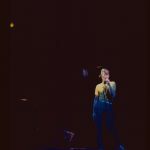 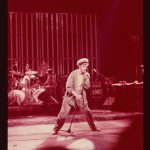 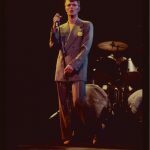 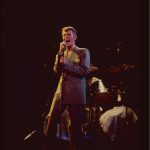 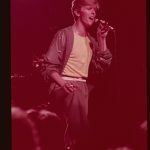 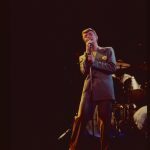 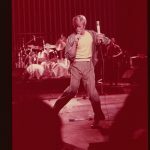 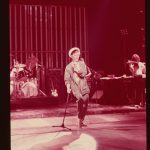 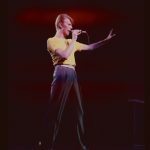 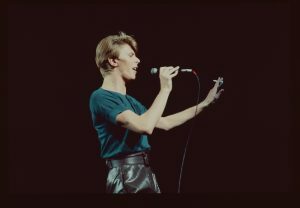 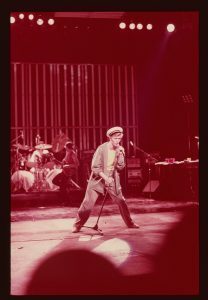 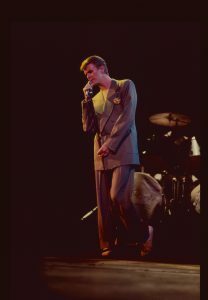 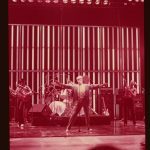 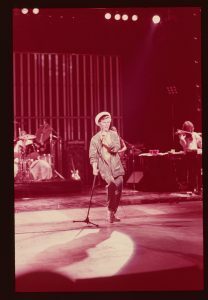 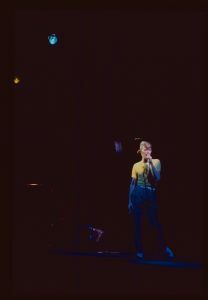 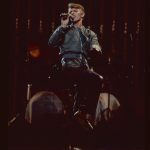 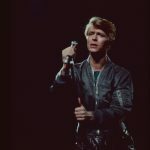 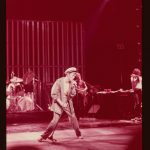 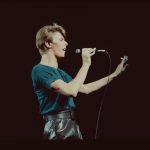 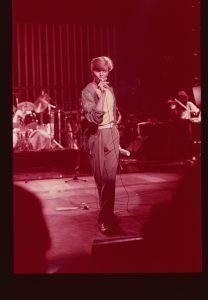 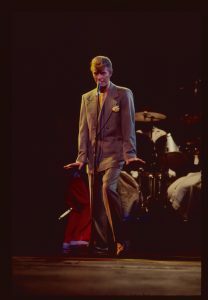 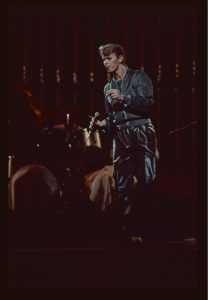 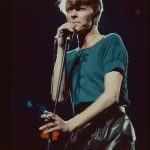 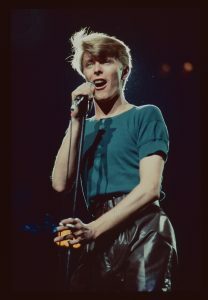 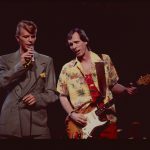 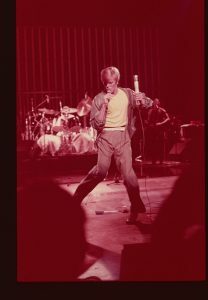 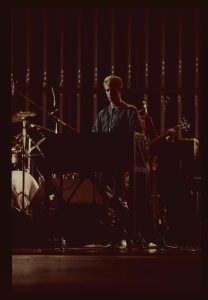 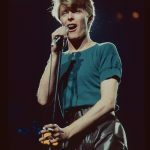 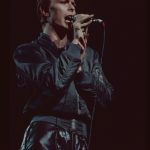 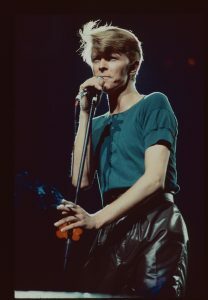 David Bowie 1978-04-17 Chicago ,Arie Crown Theatre – Chicago – . 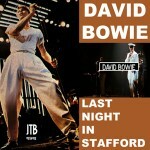 Artwork: by steve23ey ? 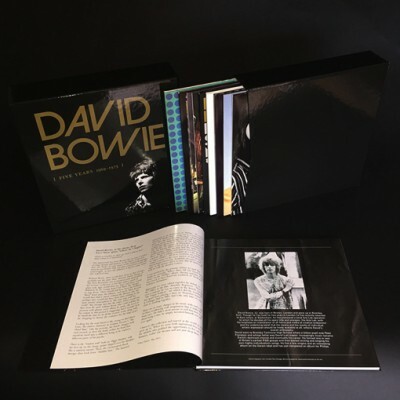 > back side Covers Not Yet Available , who can help me with this .? 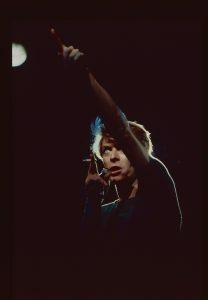 Note 1: The track no. 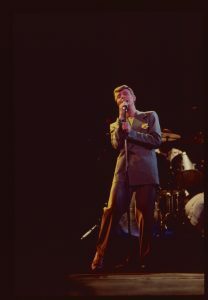 7, Sense Of Doubt, was not listed in the original post but it is only a fragment (53 seconds long). 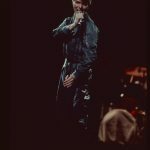 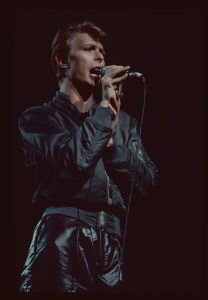 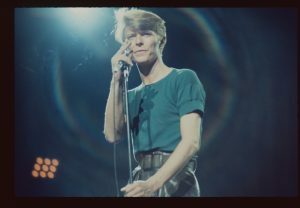 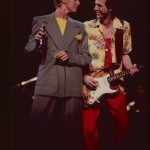 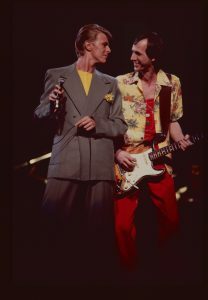 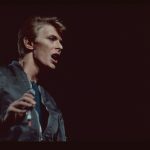 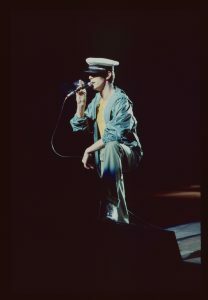 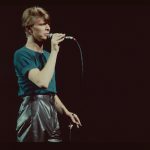 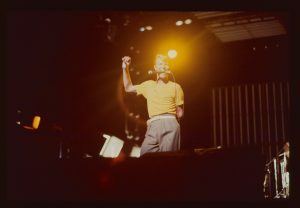 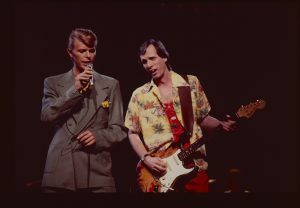 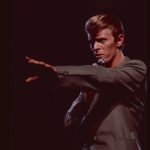 Bowie comes on stage for the second part of the show and Say’s: “Per­fectly honest,I’m having a lot of trouhle seeing you. 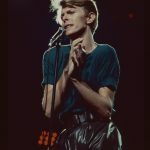 I want some uhm … is the houseligh man here? 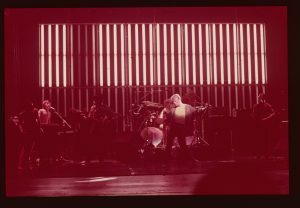 Could you put the houselights on a little bit … a bit more … a bit more … ah, that’s better. 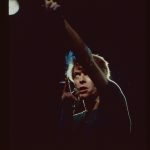 Hello!”. 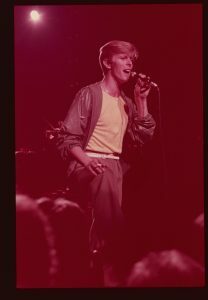 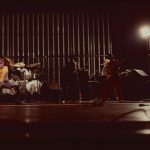 During Five Years someone from the audience threw a red shirt onto the stage. 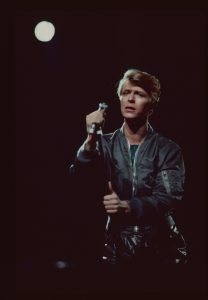 It landed right on the edge,so Bowie had to come to die very front to take a look at it. 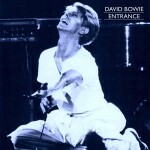 He went down on hands and knees to scrutinize it,then got up,but returned to have another look at it! 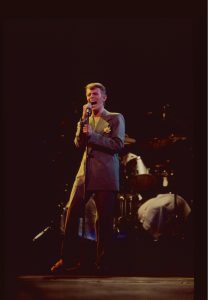 Bowie sounds quite happy and cracks a joke or two. 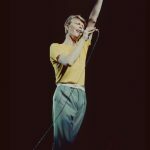 He liked this hall; well,he would,since it is a small theatre with a capacity of 4,500 seats,a great contrast with the enormous arenas where he did most of the concerts of this Lour. 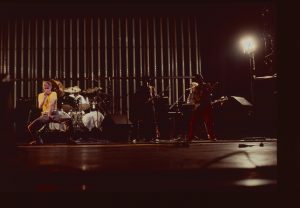 He played in this hall for two nights,although he could easily have given one concert in an arena for 10,000 people. 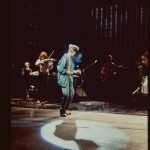 Simon House – electric violin. 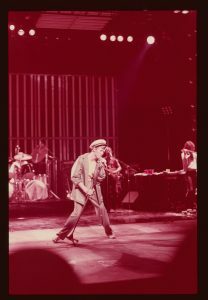 The track no. 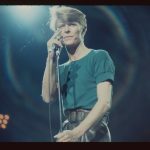 7, Sense Of Doubt, was not listed in the original post but it is only a fragment (53 seconds long). 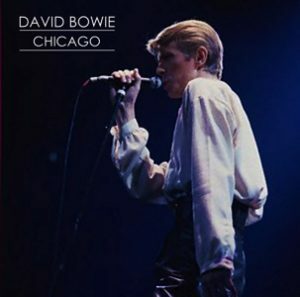 I was in discussion with bofinken57 about this recording as he uploaded the show from 17th of April in Chicago. 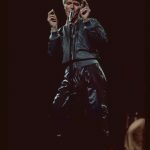 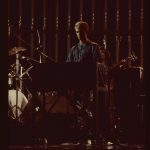 He mentioned that it could be fake which means it would be put together from other 78 shows (as discussed in other Bowie forums). 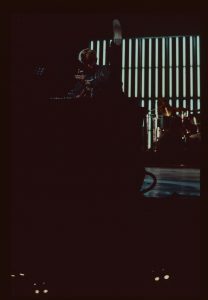 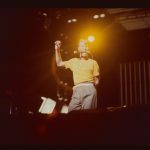 – even if the sound is slightly different at the 2nd half it seems to be unique (for instance the taper or others around him are talking and shouting from time to time). 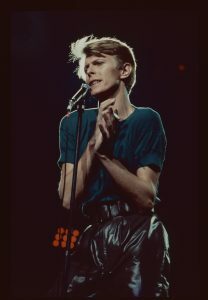 But please feel free to correct me. 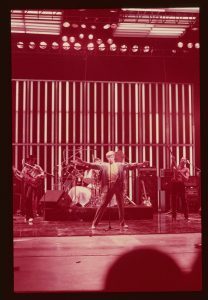 Despite of all flaws and after the made corrections this is still a very listenable show and it is amongst the better ones of that tour.